The Drift trike Factory range of Drift Trike engines are the ideal Motor for Drift trike engines as well as also being useful for machinery such as go karts pit bikes generators, water pumps, air compressors, log splitters, high pressure cleaners, and a wide range of other construction and agricultural equipment. This Drift trike factory engine features a standard shaft and foot print as most stationary engines on the market including Briggs and Stratton and Honda, and has low oil shut-down. 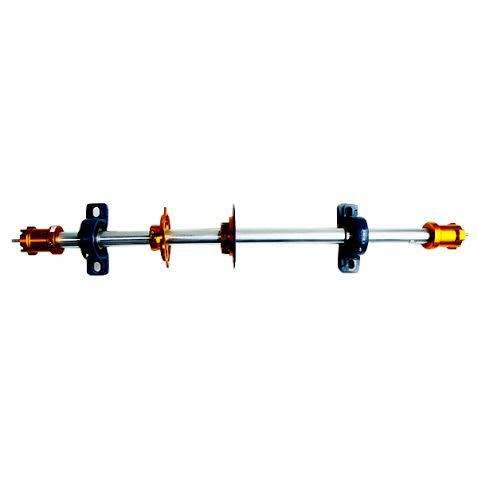 The range is designed to achieve a reliable consistent output with a high power to displacement ratio. Purpose-built components ensure reliability year after year, as well as extremely good fuel economy and low oil usage. 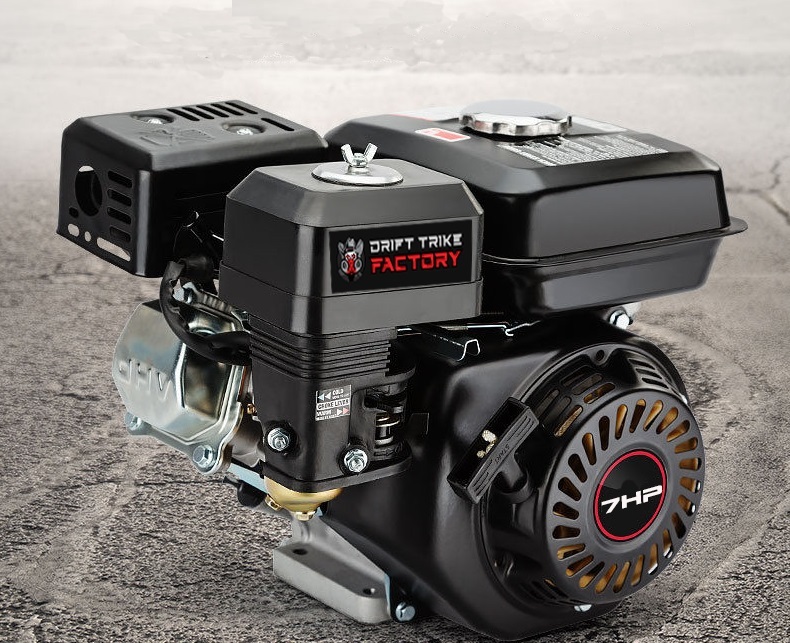 Drift Trike Factory engines are manufactured to stringent standards using high-grade materials. You also have the peace of mind of an Australian warranty guarantee for domestic and commercial use, plus a lifetime of comprehensive parts and service support. These engines can be sent nationwide via Registered Australia Post with your engine dispatched within one business day of payment being received. 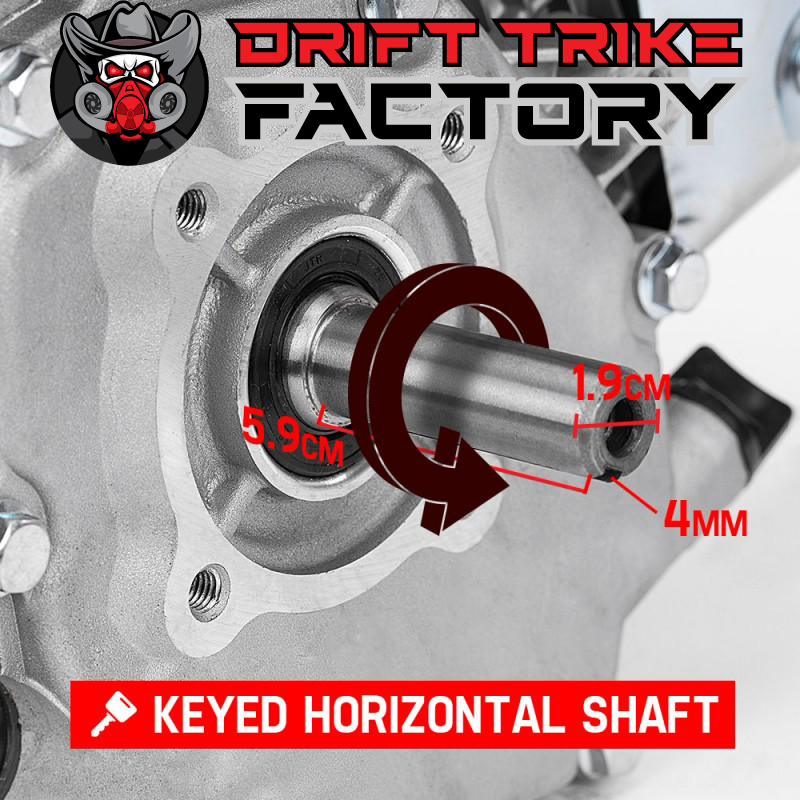 Order your Drift Trike Factory Engine with confidence today!